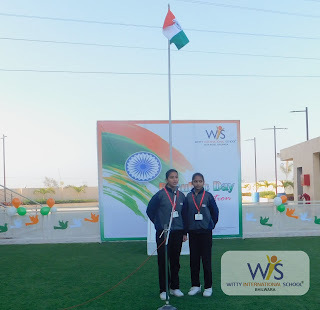 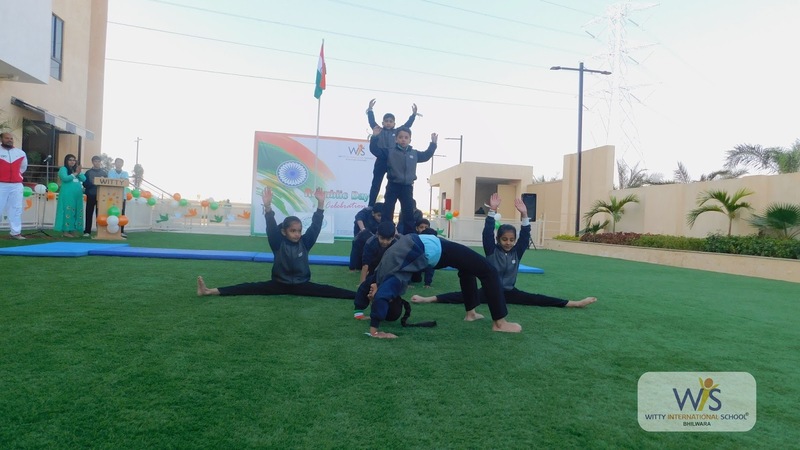 The students at WIS,Atun Road, Bhilwara took pride in glorifying 69th Republic Day and celebrated it with entire solemnity and grandeur. 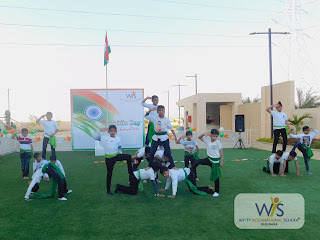 The event started with a patriotic zeal. 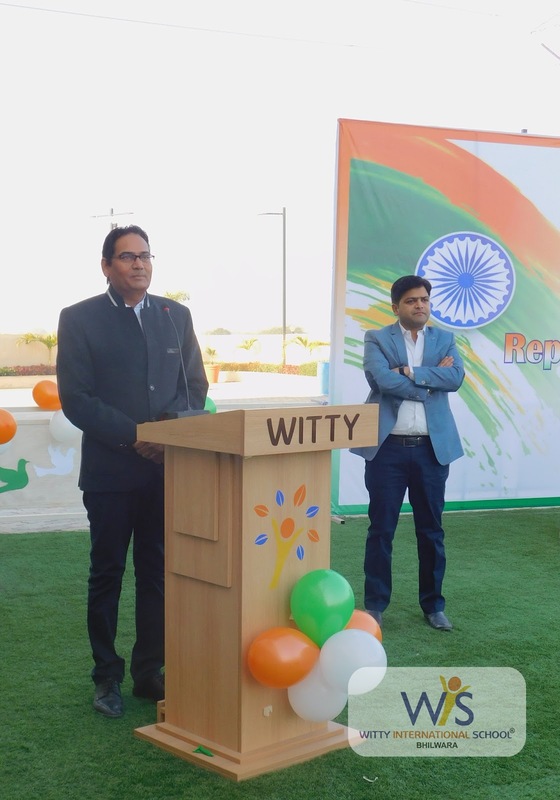 Honorable Chief Guest Mr Prakash Chabbra (environmentalist, industrialist and social worker), director sir Mr Akin Choudhary and Academic and admin head Mrs Abha Mittal hoisted the tricolour National Flag. 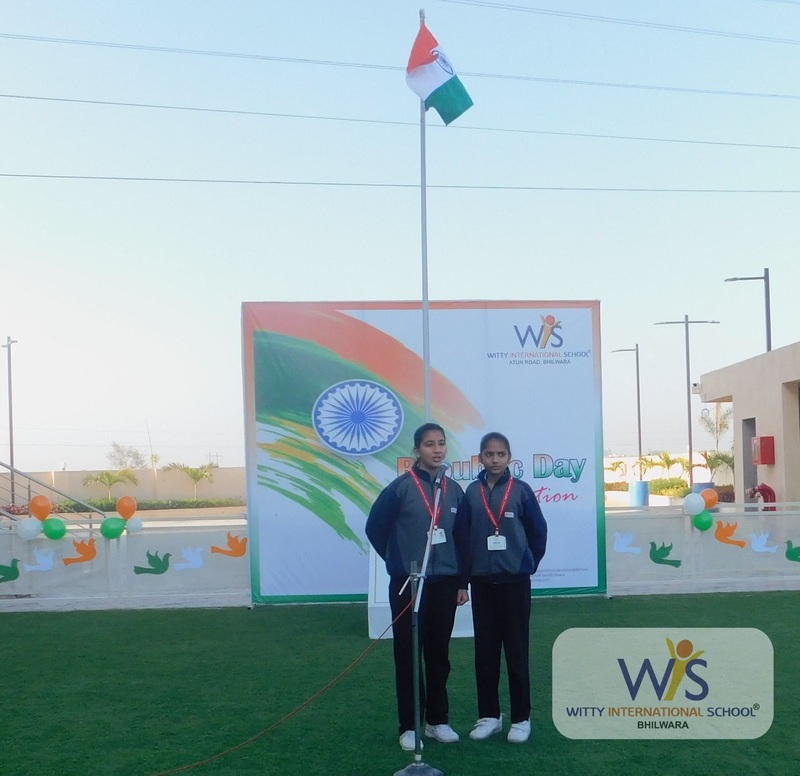 To mark the importance of this day, a grand celebration was held in the school. The school echoed with patriotic fervour when students presented songs and patriotic speeches which contended a series of incidents in the history of India’s freedom struggle, attainment of independence, and eventually the formation of the Indian Constitution, making India a republic. A special tribute was paid to soldiers who sacrificed their lives happily for our country. 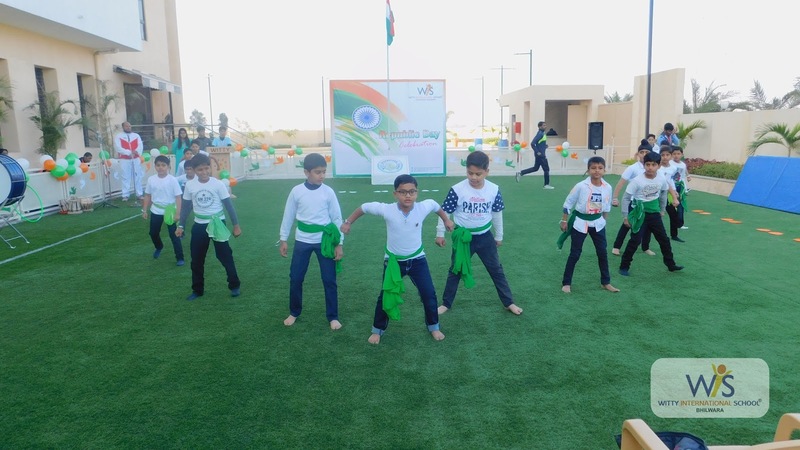 All these performances brought the stage alive with passion and love for the motherland. 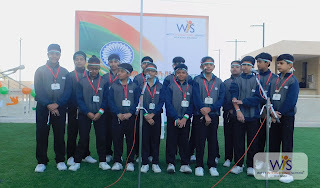 The students dispersed with the image of the fluttering tricolor in their minds and pledged themselves to uphold the honour, integrity, diversity and uniqueness of INDIA.